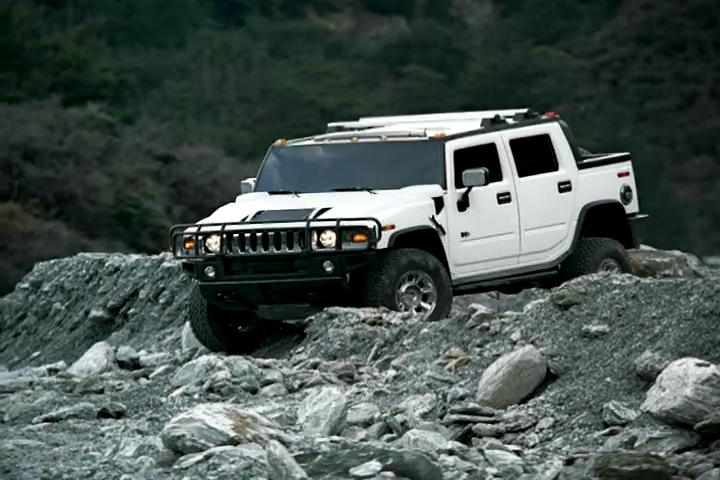 Like nothing else on or off the road a Hummer SUV is big, tough and stylish. This superbly crafted ten-spot campaign accompanies Hummer’s off-road performance with a friendly wildlife soundtrack during its manufacturing processes to subtly link it to the natural environment. The first spots to air are ‘Training’ and ‘Wild’, in which the beast is put through its paces, both on a factory test pad and in the rough-tough conditions for which it is built. 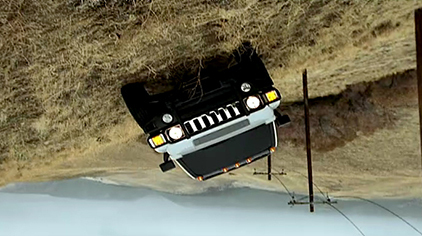 Director Jeffery Plansker takes a cinematic approach to focusing in tight on the Hummer machismo, and its phenomenal suspension, as it majestically overrides a boulder-strewn terrain. 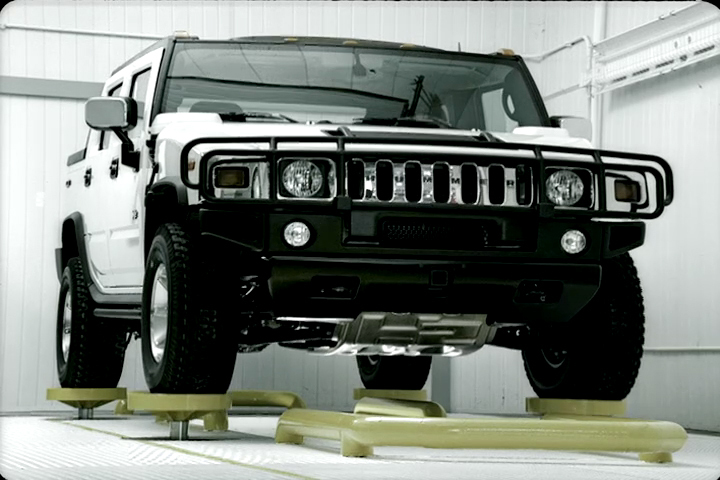 At the factory the Hummer is assembled by robots against a synced soundtrack of birdsong. The director and editor chose to do one spot, 'Capabilities', the old-school way, by physically cutting positive print to achieve a super raw look. The Mill's telecine artist Fergus McCall helped push this look with a unique grade. Angus Kneale, creative director at The Mill, was responsible for cleaning-up, compositing and titling all 10 commercials.